Are you still using Euro style paddles? 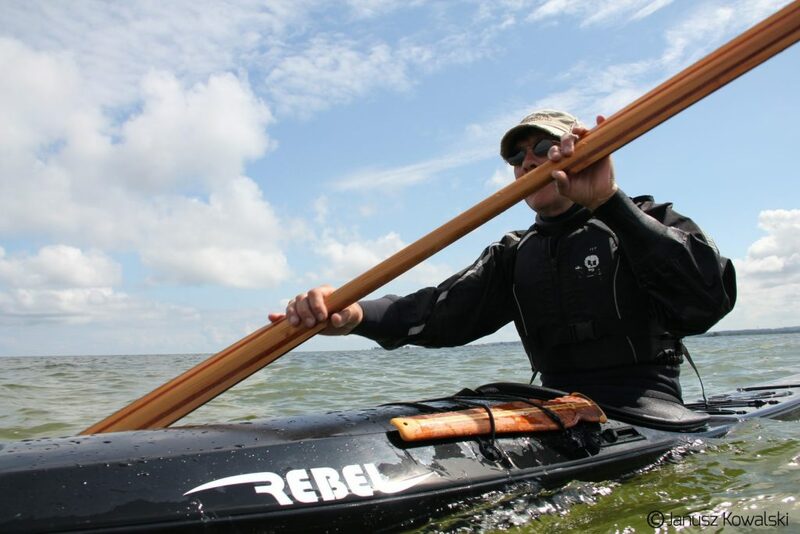 Greenland style paddles are dedicated not only to greenland style kayaks but are also recommended for all sea kayaks. Why not change to a paddle with a better balance , smoother stroke transition and less windage. 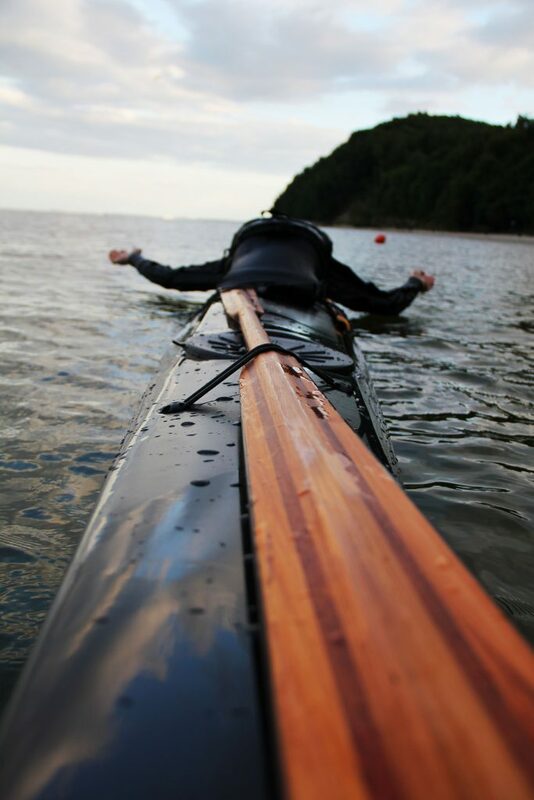 You’ll get a warmer feel and better grip making your paddle and kayak feel like an extension of yourself. 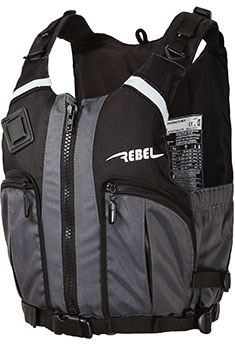 With a hand crafted Rebel paddle you’ll feel closer to the water and to your kayak. 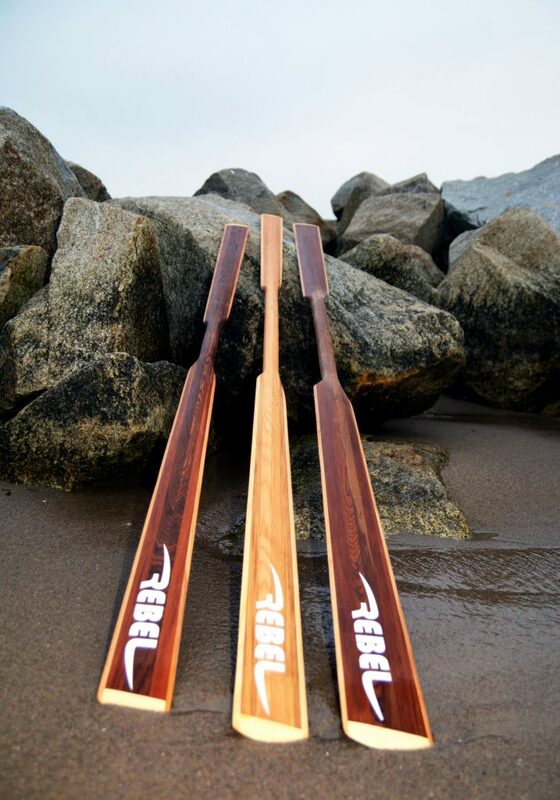 Our paddles are made from the finest Pacific Red Cedar and reinforced with Fraxinus creating a hand made custom paddle with a weight of less than 1kg/2.2lbs . We called it the’’Big Blade Greenland Paddle” because the blade surface area is bigger than that of our ‘’Standard’’ paddle.If you need something more “agressive” and powerfull, this paddle is for you. On the bottom of the loom the shoulder is pronounced to create an index where your thumbs will sit. The top side is smoother for a softer grip on the paddle. The advantage of a wooden paddle is that you can customize it for a personal grip or feel. You can whittle or sand away a little bit at the time until you find the perfect grip for you. Regular re-oiling with linseed oil, tung oil or similar will prolong the life of your paddle and will enhance the beauty and strength of your Rebel paddle. We recommend these paddles for stron paddlers which prefer big size of blade and like to use more power into paddling.